2425 Broadway occupies a popular high-traffic corner in the heart of Denver's burgeoning Ballpark Neighborhood. The triangular plot of land, at the intersection of Broadway and Larimer Street, is 10,648 square-feet with a 1,728 square-foot masonry building. 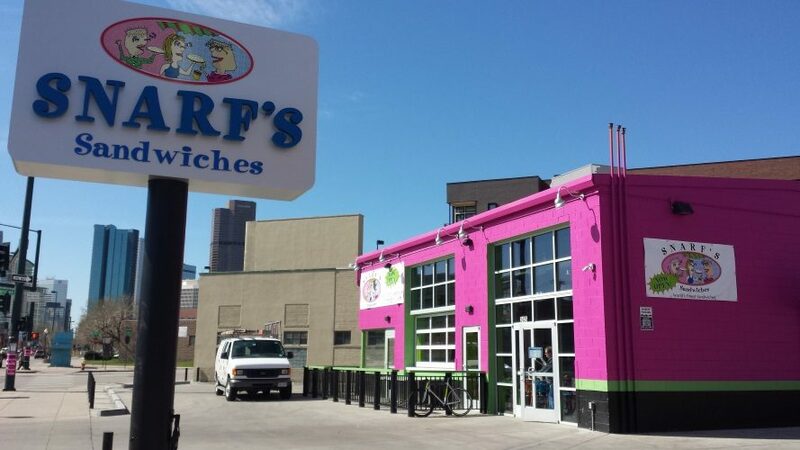 Currently leased by Snarf's Sandwiches, the building was gutted and renovated prior to their opening. Broadway is a primary means of access to and from the Central Business District and sees over 20,000 cars per day. Within seven blocks of the Central Business District and withing four blocks of Coors Field, 2425 Broadway is in a prime business location.